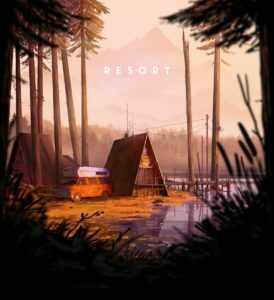 Backwoods Entertainment, creators of the well received point & click mystery, Unforeseen Incidents, is now teasing their next project, Resort. 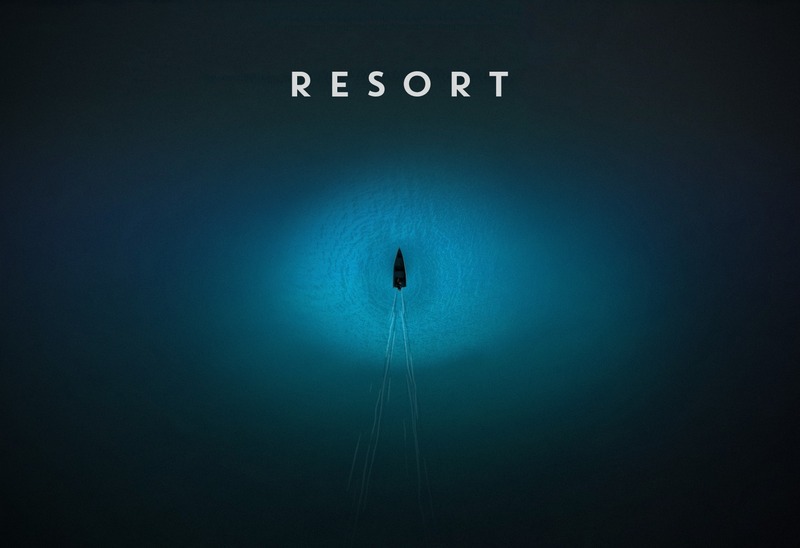 Resort, which BE says will be laser focused on story rather than puzzles, has already found funding thanks to the Film-& Medienstiftung NRW and SpielFabrique. 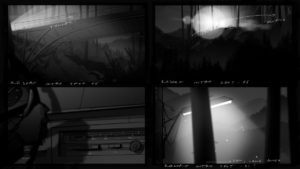 Here’s a first look at the game through concept art and storyboards the developers have disclosed on Twitter. 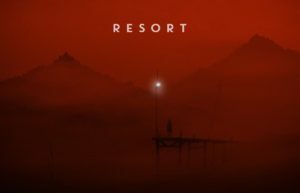 That’s all we know for now, but stick around because more information will be coming soon, as the creators have promised to include their fans on the journey of Resort’s development. 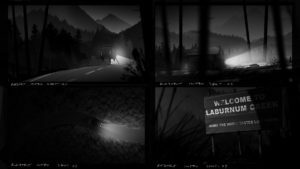 If you’d like to take part in conversations about the game, you can do so on the Backwoods Entertainment discord channel. The company’s recent release, Unforeseen Incidents, can be purchased on Steam, GOG.com, & Humble for $19.99. You can read more about it, here.